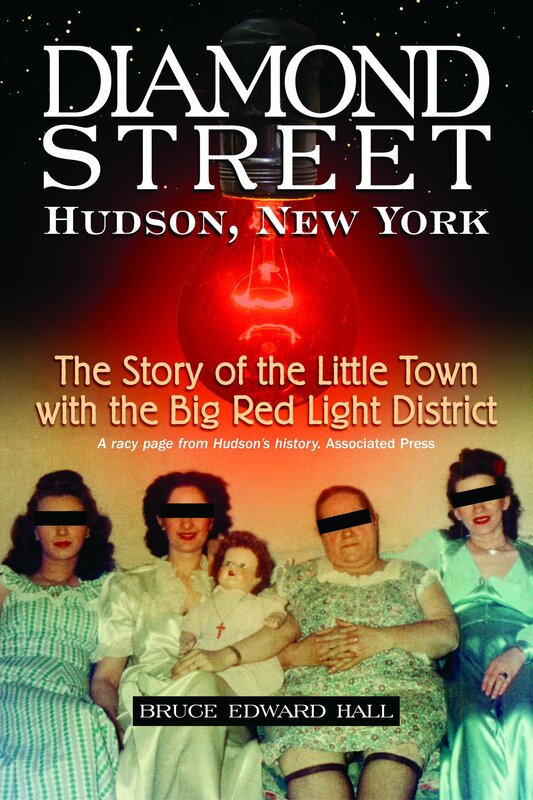 This is the astonishing illicit history of Hudson, New York, which for many years was the unlikely setting for a world of prostitution, gambling, murder, and government corruption—with more than a touch of the Keystone Kops thrown in. In the century or so before 1950, Hudson was famous as a shopping center of vice. There were at least two major illegal horse rooms, a big-stakes floating crap game, and as many as fifteen houses of ill repute. This small city on the banks of the Hudson River is casting a nostalgic eye back to its bawdy history. 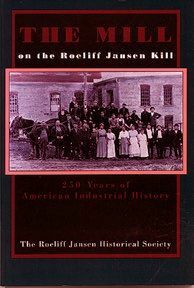 Hall has produced a lively and engaging local history ... 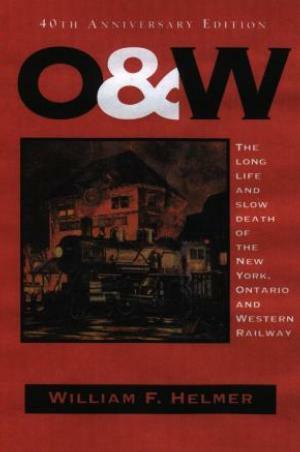 Essential for regional collections and an entertaining addition to social history collections. Some of his anecdotes are hilarious. Diamond Street is a gem. A racy page from Hudson’s history.